Among all Surface devices, the Microsoft Surface Pro 3 is the oldest model that still get fixes and improvements over time. 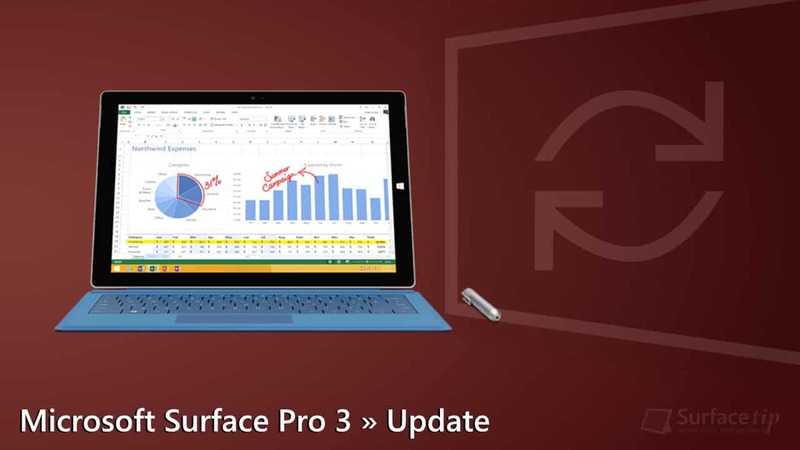 It turned 4 years old now, and today Microsoft has released a new firmware update to all Surface Pro 3 devices. Surface – Firmware – 3.11.2450.0 improves device security. If your Surface Pro 3 hasn’t yet installed the update, it should be displayed in the Windows Update now. We appreciate hearing your thoughts, questions, and ideas about “Microsoft rolled out a new firmware update (August 7, 2018) for Surface Pro 3 devices”. Please post respectful comments and on topic. We will be replying back to you as soon as possible. Share your idea about "Microsoft rolled out a new firmware update (August 7, 2018) for Surface Pro 3 devices".